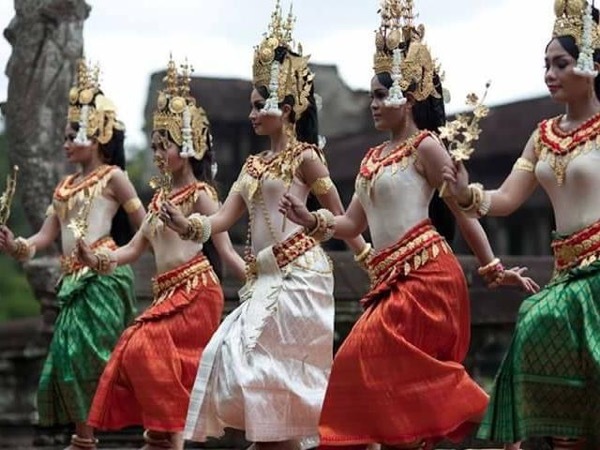 Angkor Wat, Bayon, Taprohm, Banteay Srie and floating village. Dara was very knowledgeable on the history of Cambodia and the temples. He also had a great sense of humor, which is important if you're going to be spending two or three days with someone. He was on time meeting us at our hotel and was very flexible in terms of our itinerary. We saw all of the main sites and he also showed us some very interesting less visited sites. He was even able to arrange for our transport to the Thai border the day after our tour. We were very happy with our experience with Dara.